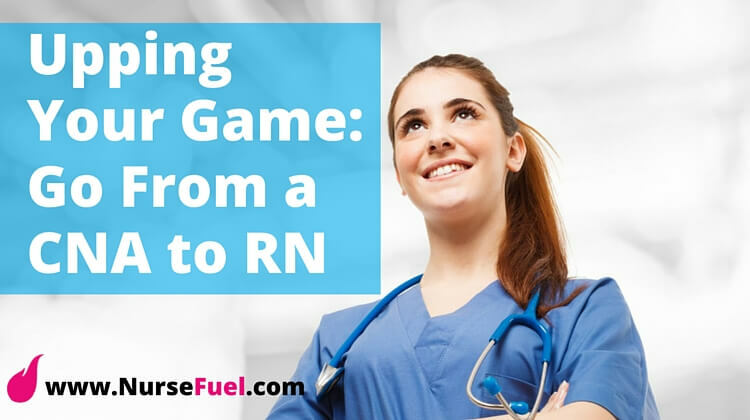 Whether you’ve just made the decision to embark on a nursing career or have been in the field longer than you care to remember, the age of the internet has made it really easy for nurses to find resources at a moment’s notice. 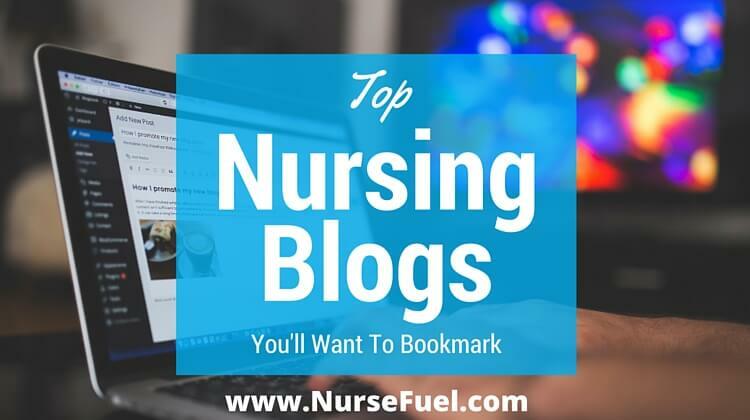 Here are some of our top nursing blogs that you’ll definitely want to bookmark for future reference! 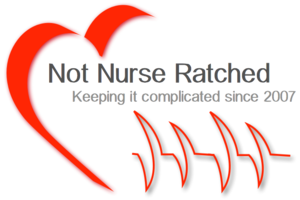 Overview: A fantastic overall community of nurses, for nurses that includes everything from cartoons and message boards to a separate student center, links to videos, and even a gallery of nurse tattoos! Overview: A website that summarizes a clinical scenario or learning session with each post, often using illustrations and video. 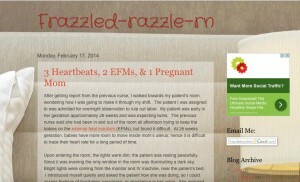 Overview: NurseGail.com began as the personal blog of Gail Ingram, a registered nurse. 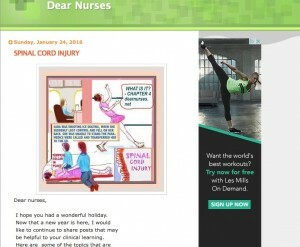 The blog is now a collaboration for all nurses, and contains everything from health and fitness information to lifestyle and public health information. Overview: Nurse Barb’s Daily Dose is the brainchild of Barb Dehn, a registered nurse and nurse practitioner who specializes in women’s health. While the blog is definitely women’s health-centric, she also covers parenting, lifestyle issues, and caregiving. Barb Dehn is also an author and a television personality. Who it’s good for: The name speaks for itself; RNs interested in travel nursing. Overview: A combination of a jobs website and a blog that focuses on issues faced by travel nurses. The blog articles are a collaboration, although the “Ask A Travel Nurse” column is written exclusively by David Morrison, RN. 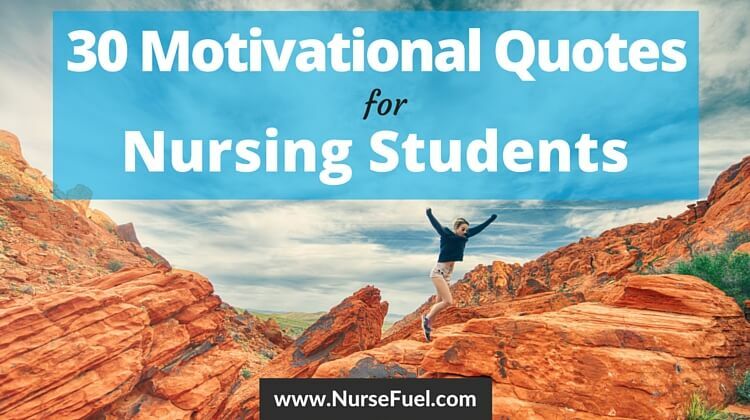 Who it’s good for: All nurses, especially if you’re needing a little inspiration or motivation. Overview: Humorist, keynote speaker, nurse, and blogger Donna Cardillo provides inspiration in the form of articles, career development products, speeches, and seminars to help other nurses stay focused and motivated. Overview: This is the blog of Clinical Informatics nurse and author Brittney Wilson. It is a well-rounded blog with a broad focus of topics and an eye on technology in healthcare. Wilson also hosts a Blog Carnival for writers of nursing blogs. Overview: The blog of Nacole Riccoboni, who blogs nursing tips and has a huge following of nursing student both on her blog and her YouTube channel. She also creates educational materials for students that she sells on Etsy. 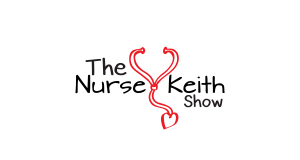 Overview: Keith Carlson is a nurse, writer, blogger, career coach, and radio host for the podcast The Nurse Keith Show. His blog is aimed at a wide variety of nursing topics, with an emphasis on self-care and holistic career advice for healthcare professionals. Overview: Nurse and author Joyce Fiodembo’s blog offers support and advice for foreign nurses living and working in the USA. Overview: Renee Thompson is a nurse educator, keynote speaker, and expert in the field of nurse-bullying. 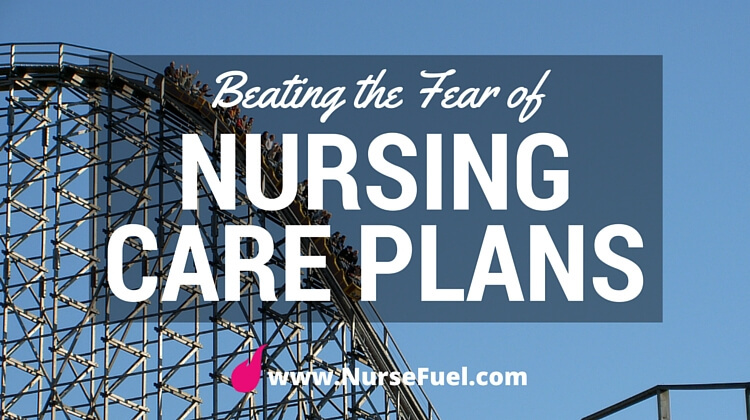 Her blog deals in advice for future and current nurses, with an emphasis on eradicating nurse-bullying. Who it’s good for: Nursing students who are supporting families, second career nursing students, or any other nurse trying to achieve a work-life balance. 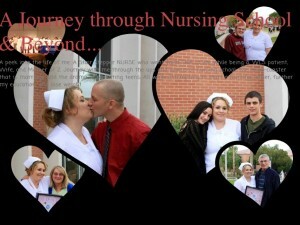 Overview: This is a real-time blog of one nursing student and mother of two as she goes through nursing school. It describes the challenges, frustrations, and successes of her journey.While she doesn’t post all that often, going-back and reading her posts in the archives is worthwhile for nursing students struggling with balance. Overview: A wide array of nursing topics including nursing history, this journal is considered one of the MUST READ publications if you are a working RN, but will also appeal to those who are not nurses but are interested in the healthcare industry. Who it’s good for: Current correctional nurses or those looking to get into the field. Overview: Nurse Practitioner Lory Schoenly gives an upbeat yet realistic overview of a career as a correctional nurse, and discusses issues that are unique to the correctional field; some of which you would have to read to believe! Overview: A realistic and well-written diary-like account of the day-to-day work life of a working RN, including some very candid and heartfelt posts regarding failing her exams the first time around! Overview: Originally the blog of an aspiring nurse-educator while she completed her master’s degree, the author finished her Masters degree in 2014 and decided to keep her blog as a resource for up and coming nursing students. There is a lot of material aimed at getting through school, and also a very useful section for nurses on patient education. Who it’s good for: All women who work in (or even take an interest in) healthcare. Overview: While this isn’t specifically a nursing blog, this one should be placed firmly on the “don’t miss” lists of any and all female nursing students wanting to affect positive change in healthcare. Disruptive Women is a 100+ strong network of global contributors in healthcare, and their ranks include some pretty high-flyers! Their official mission is “to serve as a platform for provocative ideas, thoughts, and solutions in the health sphere”, and on that note, they most definitely deliver. Who it’s good for: Nurses interested in or working in hospice nursing, families of terminally ill patients, junior doctors and student nurses. Overview: Amy Getter didn’t start out as a hospice nurse, but the moment she discovered it, she knew that she had found her calling. This blog tackles some difficult (and often avoided) issues surrounding terminal illness death in our culture and paints them in a positive and hopeful light. An insight into the final days of life the the author has come to see as a privilege. Overview: Dubbed the “Nurse’s Guide to Good Living”, this online magazine boasts a bevy of writers and delivers very diverse material ranging from career advice to personal stories, giveaways, and tips on looking and feeling your best. 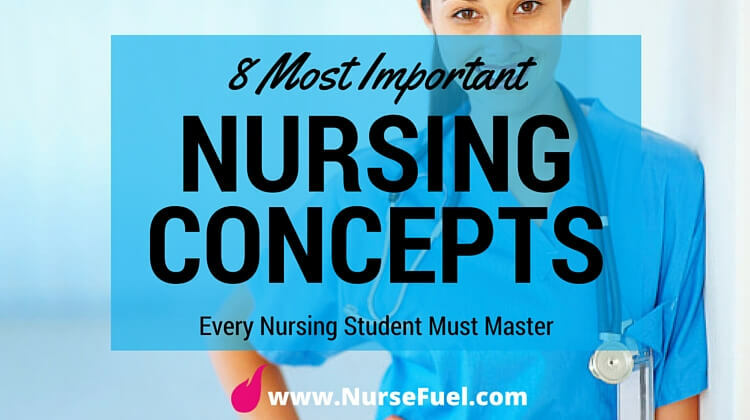 Overview: You simply cannot go through nursing school without hearing the Lippincott name, or seeing it printed along the binding of a few of your textbooks. This site does the Lippincott name proud by boasting over 50 online journals, copious amounts of continuing education activities, and many other resources for nurses. Most of the authors in the site’s collective are advanced practice nurses and RNs. Overview: a blog written by an experienced hospice nurse with a wicked sense of humor and a witty, sharp writing style. Not Nurse Ratched uses a lot of deeply personal anecdotes and talks openly about important issues like burnout, depression and anxiety, and working relationships with medical staff. Overview: The blog, started by NP and entrepreneur Barbara C. Phillips, offers tips and resources for Nurse Practitioners who either have their own practices or are looking to have their own practices. Philipps works as a life and career coach, and frequently runs informative pieces by guest bloggers. Overview: This blog, written by a Nurse Manager named Anna, while not updated very frequently, is a great look at the real-life issues affecting nurses, and the things that they can do to create a work-life balance after you have been qualified for a while. Anna is also very active on Instagram and Facebook, so while she doesn’t post often on the blog itself, you will still find plenty to read and enjoy on her other social media sites. Who it’s good for: Nurse leaders, public health nurses, nurses interested in law and policy, and anyone else interested in public health and disease prevention. Overview: This blog is run by Nurse Practitioner Cheryl Winter, and is a great resource in learning how to treat and manage diabetic children and adults. Winter is the author of several books, and there are tons of resources available in easy-to-find formats on the blog. Who it’s good for: Anyone in and out of the healthcare industry that has an interest in optimizing his or her health. Overview: The blog, written by Brett Badgley Snodgrass, a NP in Memphis, Tennessee. She specializes in family practice and palliative care, but her blog covers a wide variety of healthcare topics that will be interesting to a wide audience, and she updates frequently. Her “thing” is addressing the things you always think of after you have returned from the doctor or NP’s office but either forgot, or were too shy to ask. Overview: Written by a nurse named Jo, this is a sharply-written, funny, and informative personal account of just about every aspect of a working nurse’s career you could imagine. Her “Things That Irritate Me” running column will be of particular interest to seasoned nurses. Overview: A blog about nurses and their impact on the world. Written by oncology nurse Joni Watson, the blog also details some of her personal struggles within the profession and offers a fair amount of giveaways and freebies for nurses! Overview: This is an infectiously-positive blog that is written by a dedicated rehab RN who details her life on a farm living among animals. Her passion for her profession is highly motivational, her writing infused with humor, and there are (sometimes not-so) “hidden” lessons in every posting. 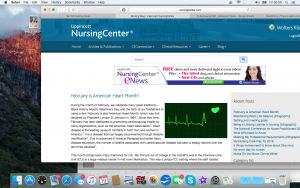 Do you know of any top nursing blogs? Let us know in the comments!